No matter how old or brand new your pressure washer is, you have already faced some issues. I faced a pressure issue a few months back, which I solved by myself. But, I used to call a mechanic or sent the pressure washer to service a couple of years ago. Because back then I knew nothing about troubleshooting. This is really important for a pressure washer user to diagnose some common problems at home. 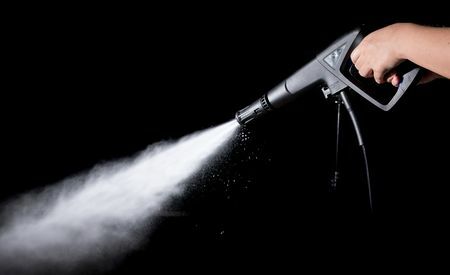 No issues, I am going to walk you through with 5 common pressure washer problems in this article.